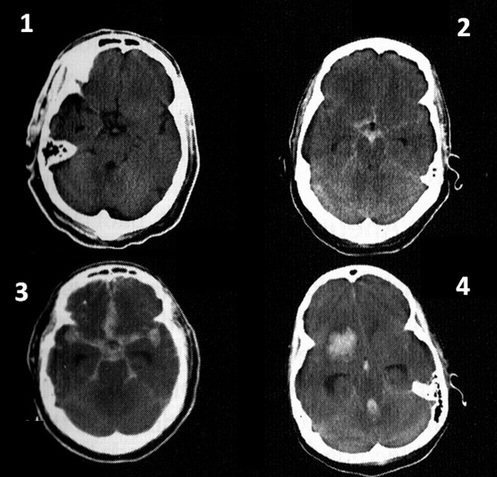 R elation of cerebral vasospasm to subarachnoid hemorrhage visualized by computerized tomographic scanning. Fisher CM, Kistler JP, Davis JM. Neurosurgery. 1980 Jan;6(1):1-9.